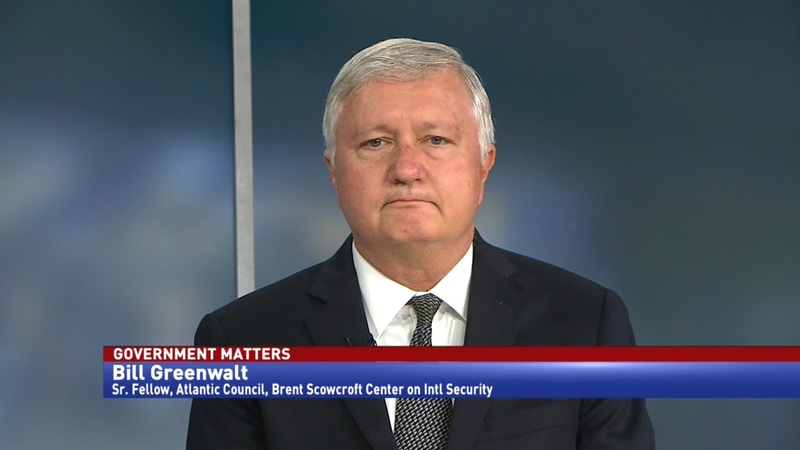 The readiness crisis facing the U.S. Air Force is manifesting itself in two ways — personnel and aircraft. 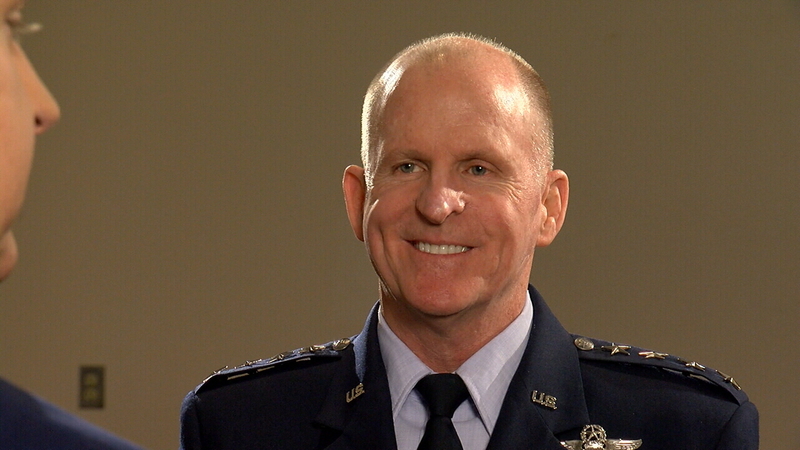 Vice Chief of Staff Gen. Stephen Wilson says long-term mission success for the Air Force starts with good people. 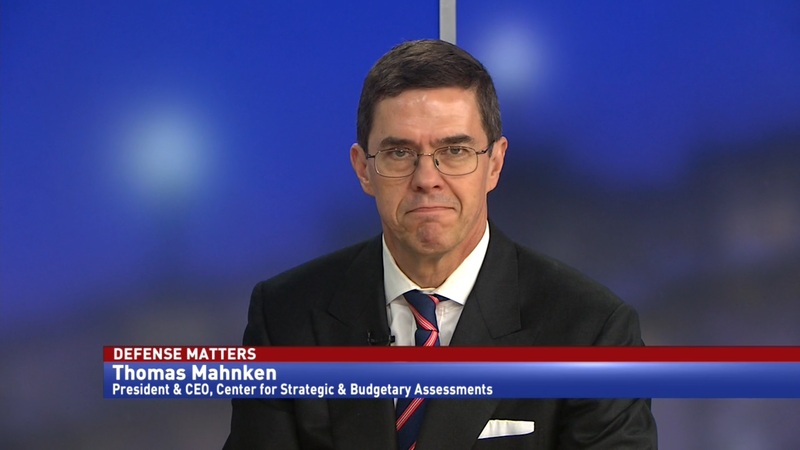 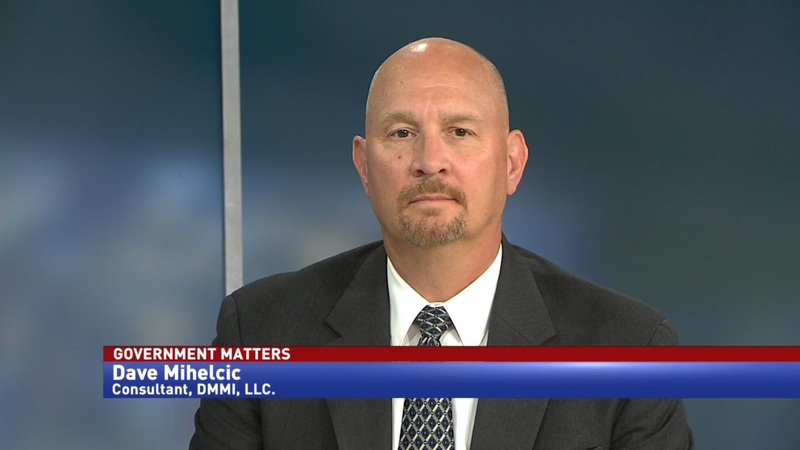 He sat down with Government Matters host Francis Rose on the sidelines of last week’s McAleese Defense Programs Conference in Washington.